"I wanted to send my sincere thanks to all of you, for the excellent work for my daughter's birthday. The activities were perfect, your facility is always great, and the teacher anticipated and helped with our every need! Thank you. We will certainly recommend you to others." We offer two hour birthday parties for children turning 2-7. We can either do a musical birthday party or a dance birthday party. Birthday parties can be held at our Capital Circle Tallahassee location. Typical birthday parties are two hours in length. During that two hours the children will experience an hour of music or dance, and help making a craft to take home. The other hour of the birthday party is reserved for you so that your child can open presents and have time for cake or a snack. Our teacher will act as your host during that time. 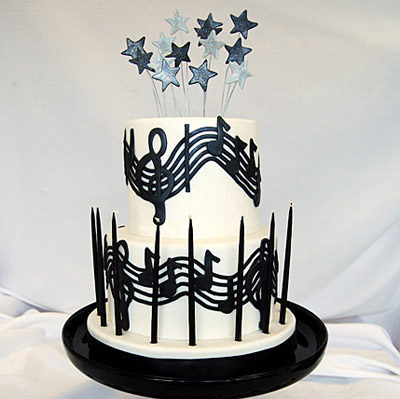 If you have a theme for your birthday party, we will take that theme and use that in planning our songs, dances etc. The cost is $130 with the maximum number of children being 12. Please call us at 850-412-0102, option 1 so that we can put together a custom birthday party for your child.